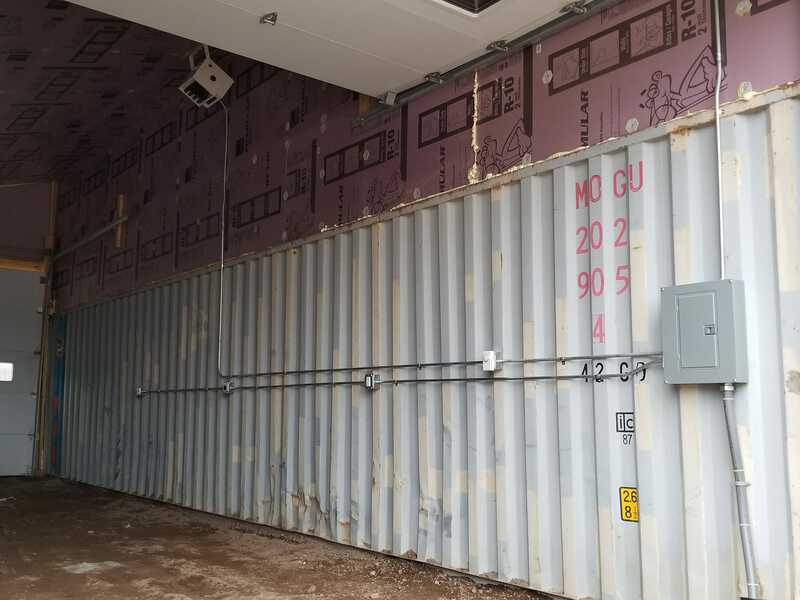 Lights and Receptacles - Powerworks, Inc. 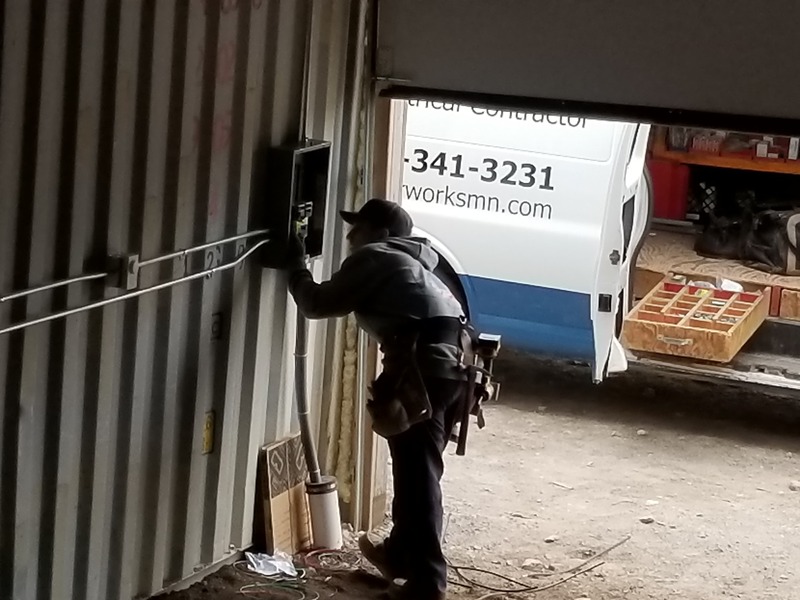 Here are pictures for wiring we did for a customer in Rice Lake who wanted to have some lights, receptacles and heater installed for a cold storage building. We don’t care what kind of building or type of work that needs done, we do it all while serving our customers with excellent service and competitive pricing! !